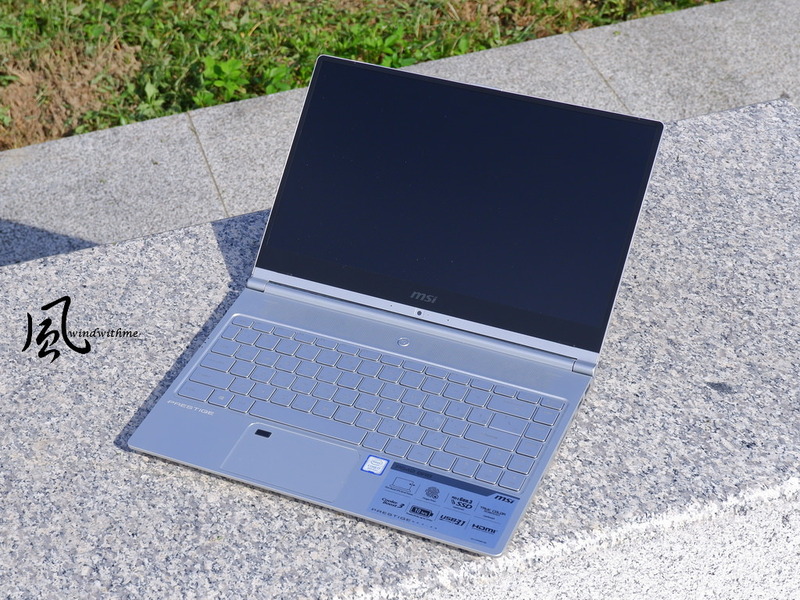 These past 2 years, INTEL and NVIDIA have started implementing their products into notebooks because of the emerging demand for high performance gaming notebooks. and this has always been the biggest challenge for notebook manufacturers to overcome. Take GT62VR for example, it has GTX1060 for high 3D rendering, outperforming GTX970 and GTX980M. 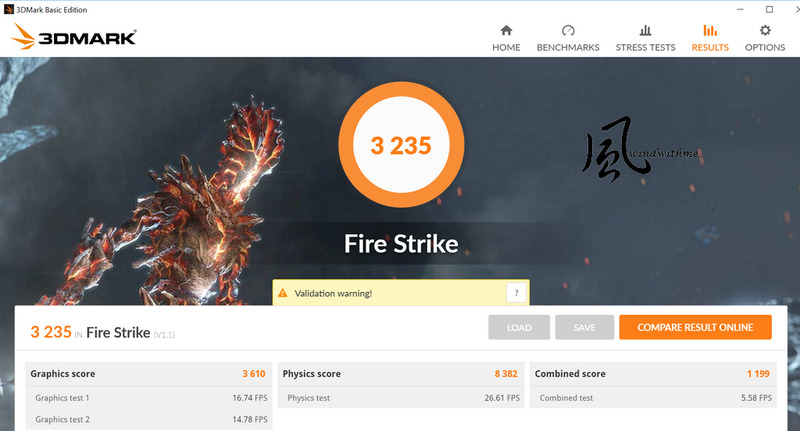 GTX1060 doesn’t fall short of GTX980 either, few games even benefits more from the new GPU infrastructure. GeForce GTX 10 Series has increased over efficiency and performance, bringing gaming notebooks a new meaning of high 3D rendering performance. windwithme opened up GT62VR 6RD DOMINATOR the bottom chassis to share the internal layout and its components. 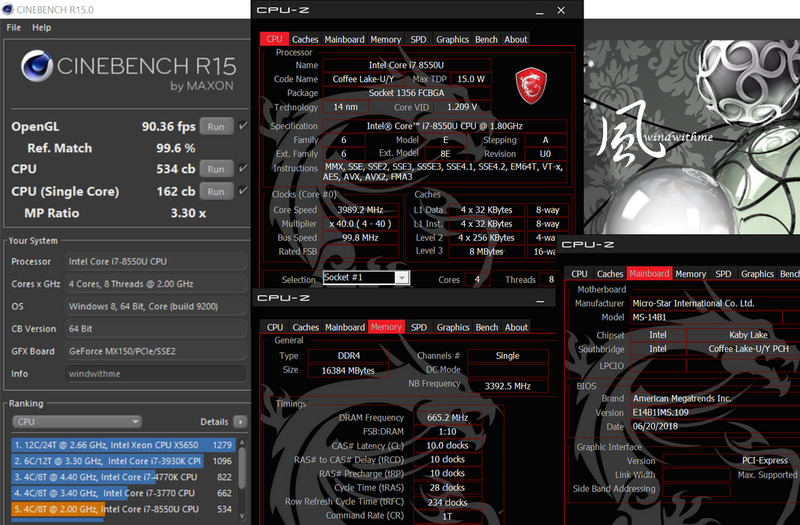 Left and right side are embedded with Cooler Boost 4 twin fans design. Fans are 8cm in diameter and 1.5cm in height. Copper heat pipes have been coated black and made thicker with extra materials, so as to help GT62VR with improved thermal management. 3 copper heat pipes attached to the i7-6700HQ, and 4 copper heat pipes for the GTX 1060 for the optimal thermal design. 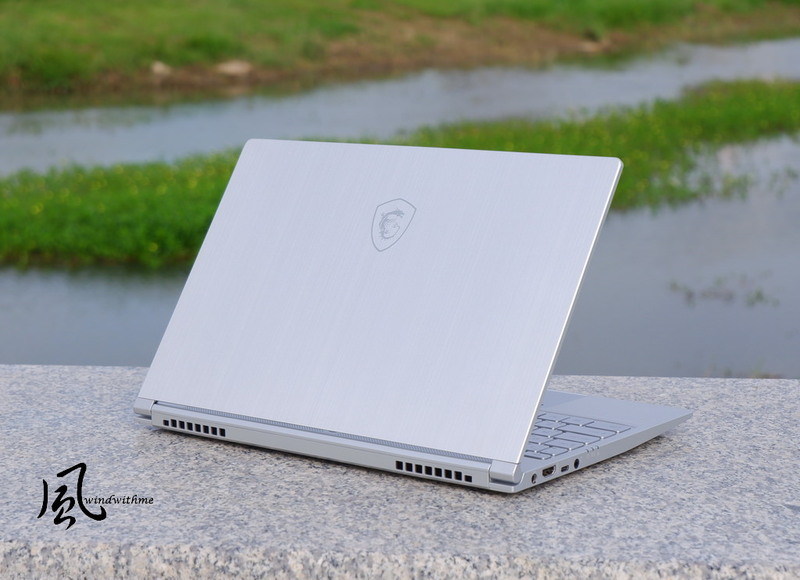 This type of cooling module and thermal design in the gaming notebook market is currently one of the best and the most efficient. 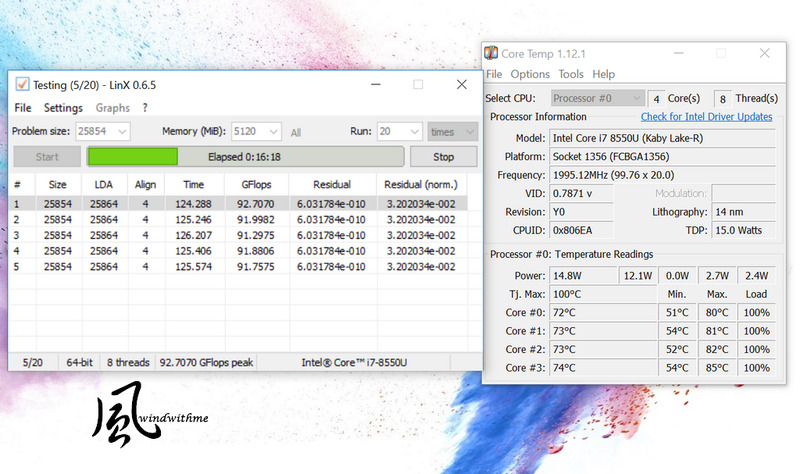 During burn test , turning on Cooler Boost 4 helps lower CPU temperature by 8~10 Deg Celsius. Standby mode doesn’t really show the power of the Cooler Boost 4; it is during full speed performance where Cooler Boost 4 really shines. 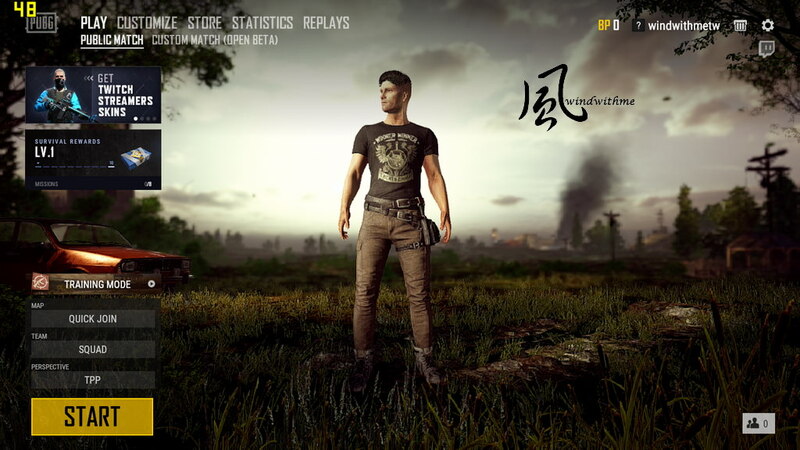 Built with GTX1060 while playing a DVD video, 70% after an hour, 10% after 3 hours. 5.If the ventilation in the back could be made to look similar to the GT72S, with a touch of red strips along the lines, could elevate the overall appeal. Lots of models are already VR Ready, and have been upgraded to GTX10 Series GPU to increase 3D performance. 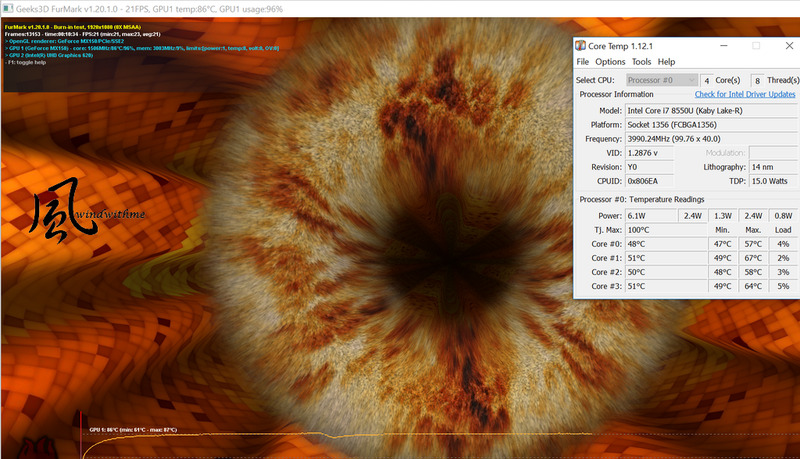 Furthermore, GT62VR has also improved features like the DRAGON CENTER, Cooler Boost 4, NAHIMIC 2, and more. 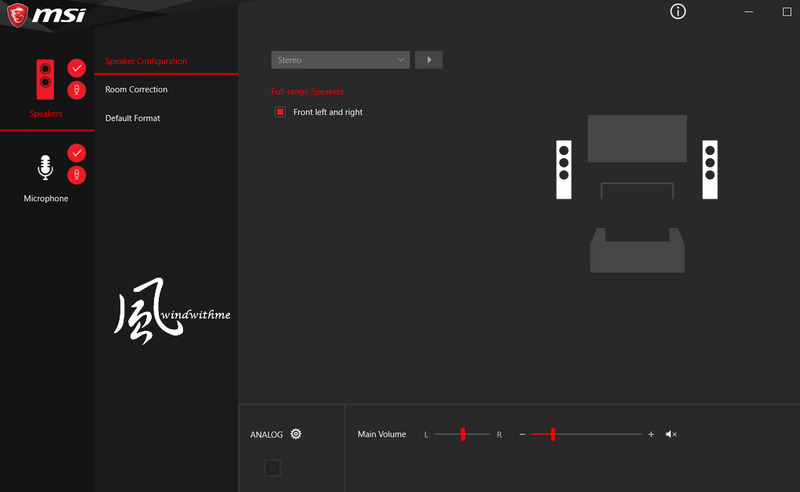 Many of GT62VR’s advantages are in their internal design and use of components. Externally would be the audio and the design. But personally they could use a little more work on the exterior. Maybe it’s to reduce weight, that they had to sacrifice other aspects to find a balance. 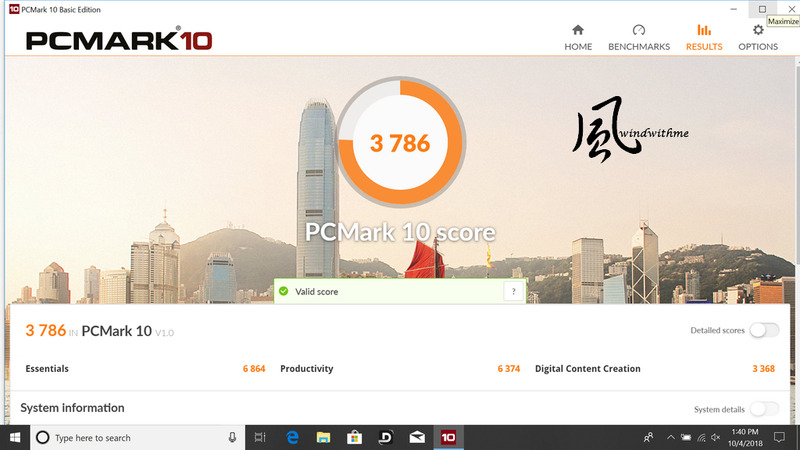 These are some of my insights after tested a few high end notebooks. 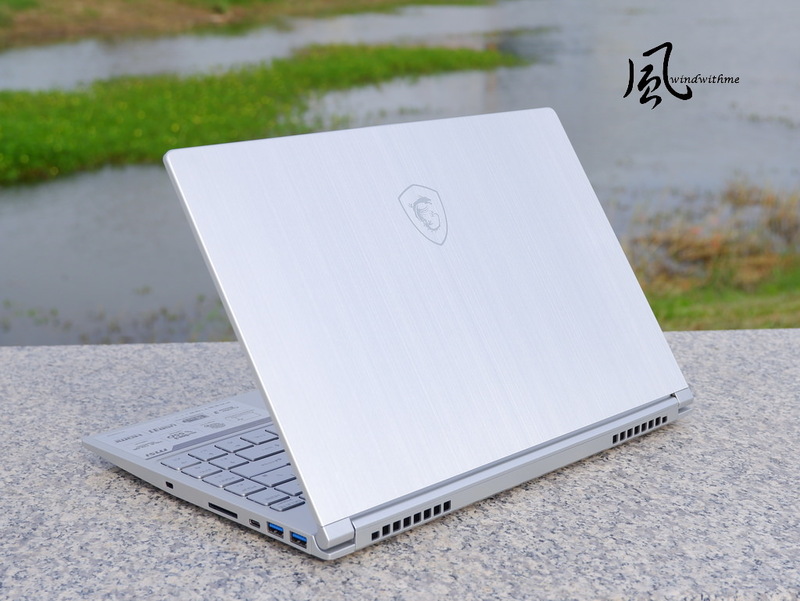 In the high end market, GT62VR with its aggressive sleek design and quality build, definitely has the competitive edge facing its rivals. This article is also published in the younger brother’s blog: WIND3C, 3C enthusiasts are welcome to visit. 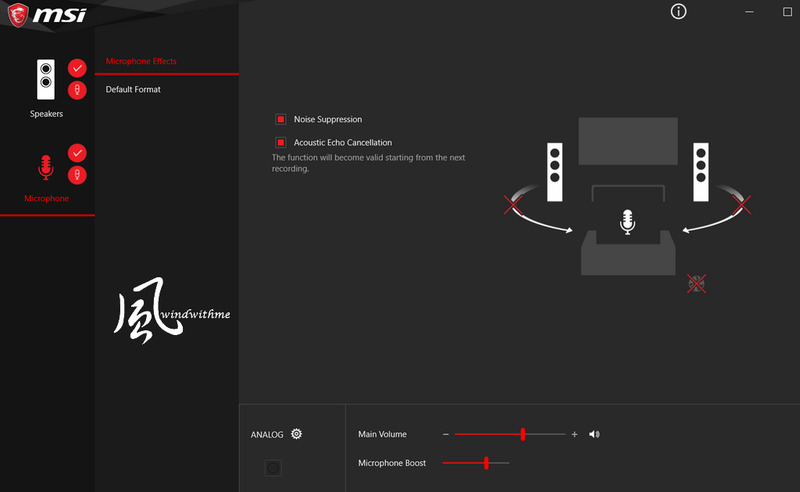 Nahimic 2 Audio Software in recent years has been implemented to all high end MSI gaming notebooks. 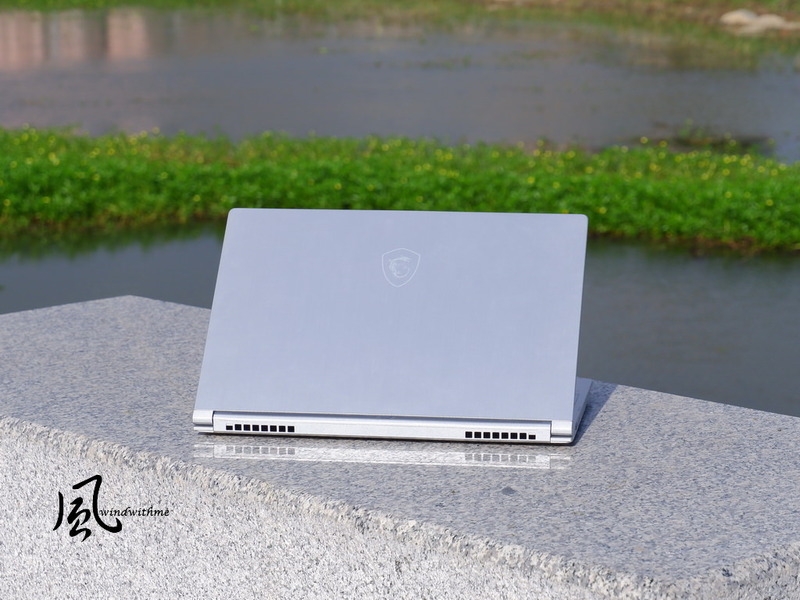 When talking about the sound speakers produce, it is often subjective to each individual, which is why we’ll focus on how notebook’s built-in speakers perform. MSI GT62VR speakers combined with Nahimic 2 audio enhancer perform even better in music, watching movies, or playing games. 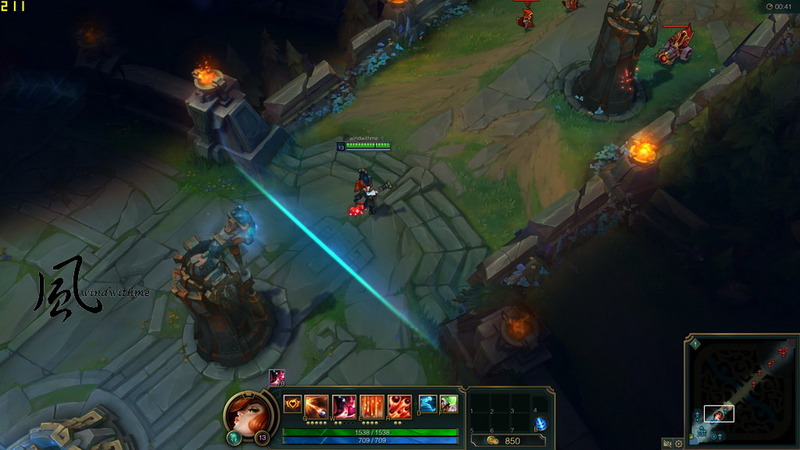 The immersive sound performance is complementary to the gaming genre. 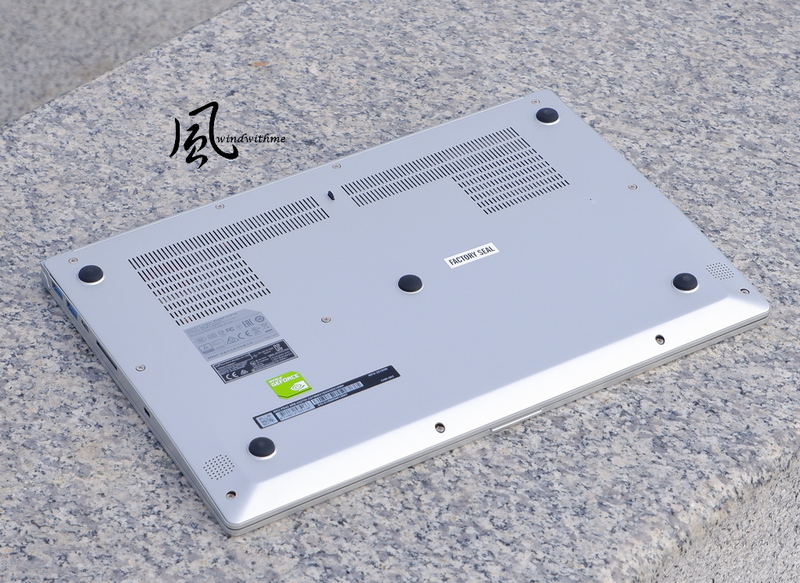 GT62VR is a high end gaming notebook with several different models already been pushed out. Today’s test will be using a higher model GT62VR 6RD Dominator 013TW. 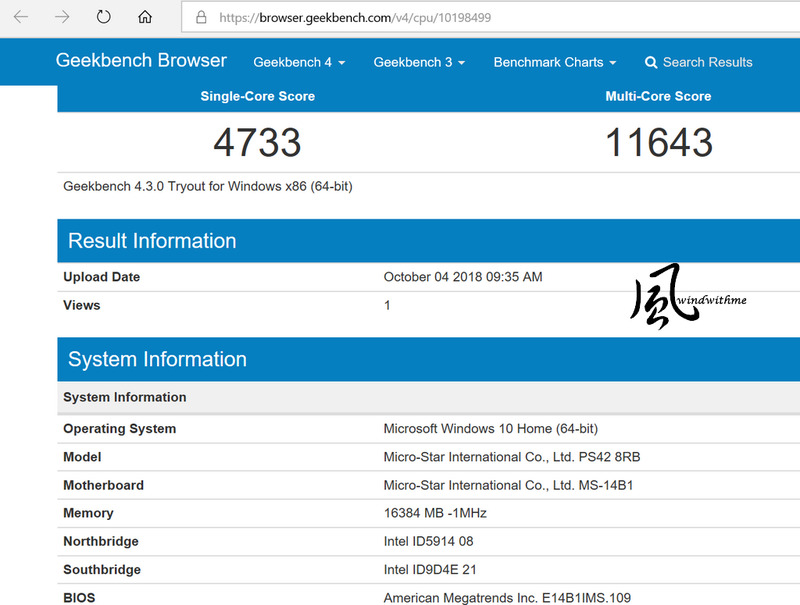 However, there’s a rumor that there will be an even higher model GT62VR in the near future, equipped with the latest NVIDIA GTX1070 GPU with INTEL’s 6th Generation i7 Core processor. 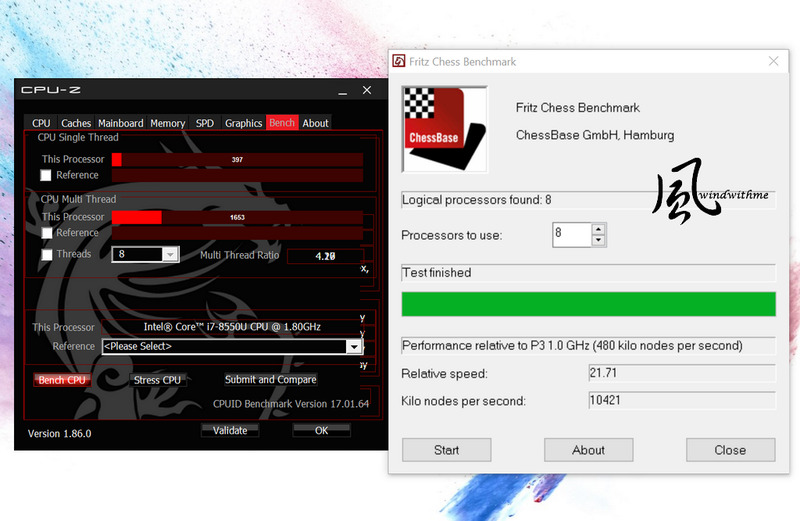 There’s already been a few models sharing the same CPU performance previously, but let’s quickly walk through 6700HQ CPU’s software performance. 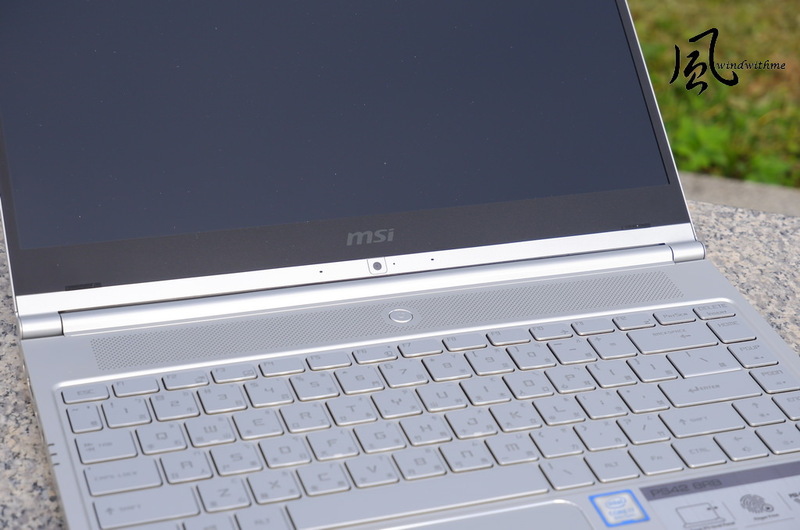 Most high end notebooks still use DDR4 clocked at 2133, and MSI’s previous generation Gaming notebooks are no exception. ADIA64 Memory Read gets a 10~14% bandwidth increase compared to 2133. Consumers are encouraged to spend a little more money on upgrading their computer components these 2 years. 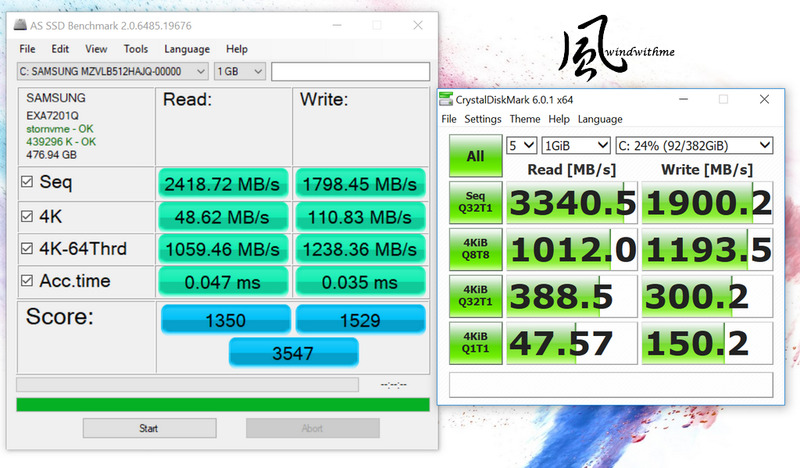 First and foremost should be the GPU; second should be the NVMe infrastructure M.2 SSD which greatly surpasses SATA3’s limitation at 600 MB/s transfer capacity by a significant margin. Of course there is also the U.2 interface that works slightly more efficiently than the M.2, but by a small margin and won’t fit inside a notebook. 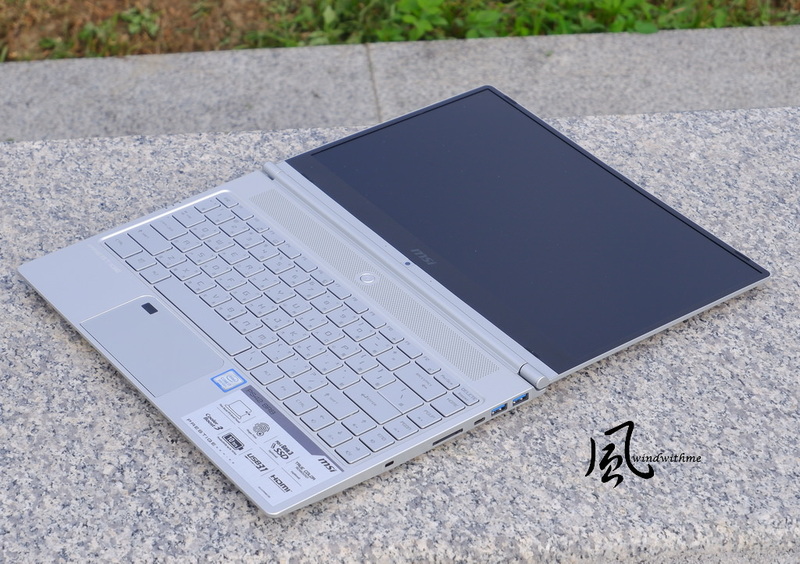 GT62VR D side resembles GT72S, applying a sleek red chassis with large surface area. 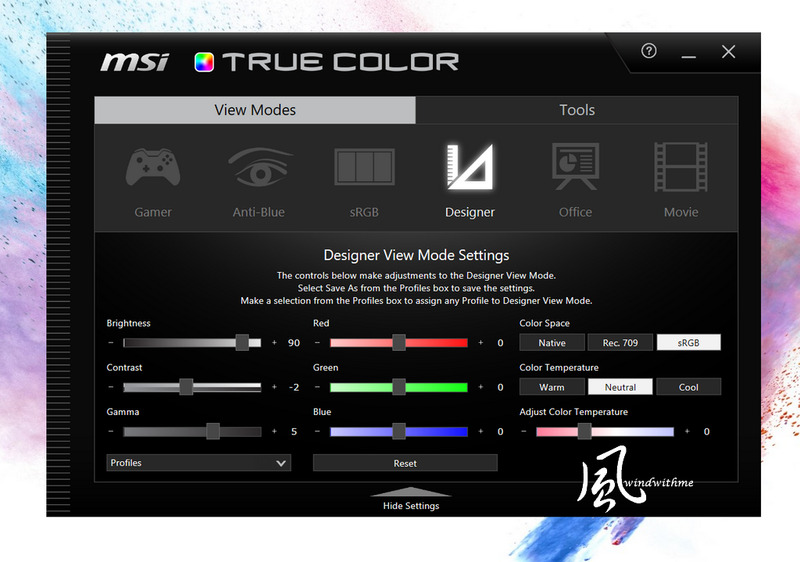 Allows users to tweak settings for VR, hardware performance, fan speed, or adjust screen colors. 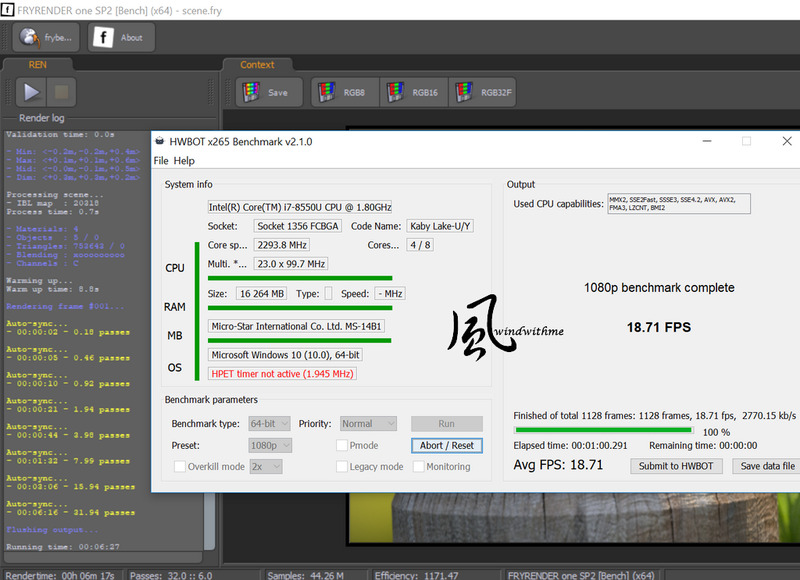 Later we’ll use Shift Mode and set it to Sports for optimal performance, then test how powerful this notebook really is. 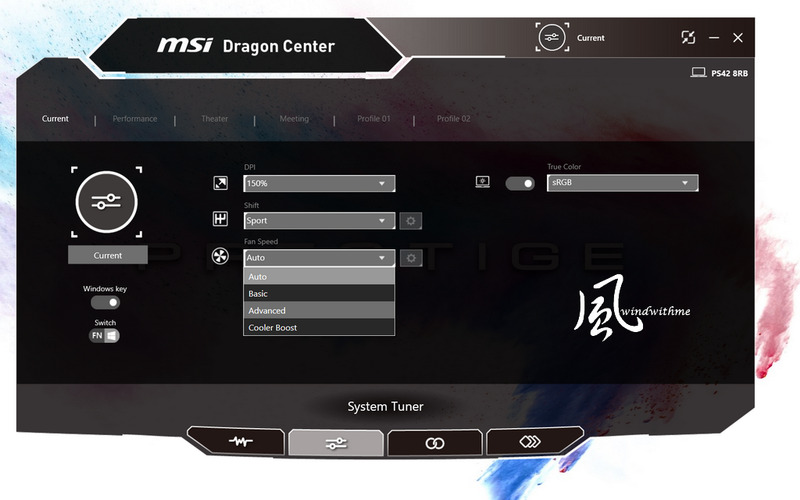 MSI has 6 preset settings available on the go. 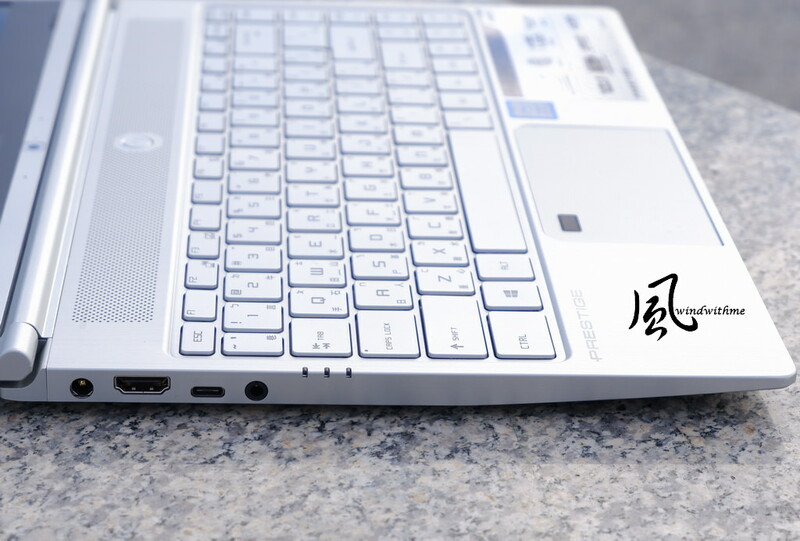 Its impact on the PC industry extends all across the gaming world and not just gaming desktop PC and gaming notebook; even its multimedia capability will be influential in future. 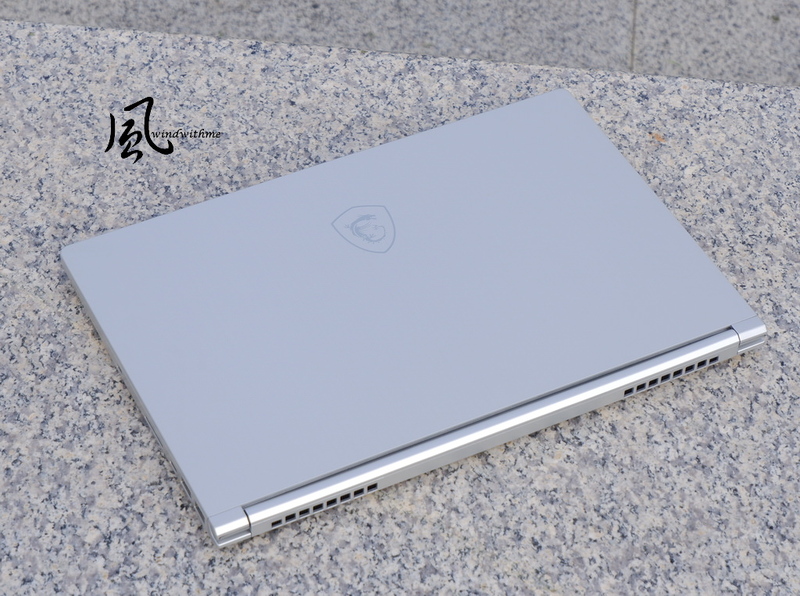 However, the requirement for the hardware is still considerably high; for PC it will need at least a GTX970, or a GTX980M for the notebook, specifications usually carried in higher end PC. Our test subject for today is MSI’s GT62VR 6RD DOMINATOR. 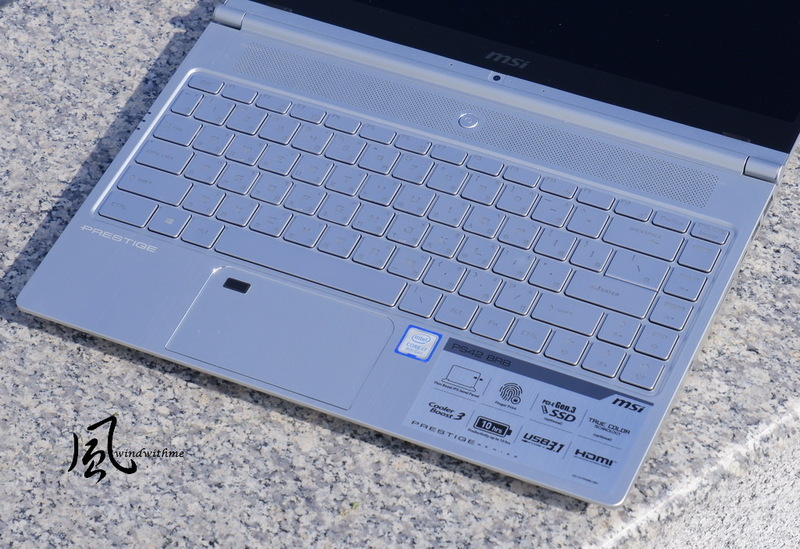 MSI has been working diligently in the gaming market, especially with its notebook products often refreshes faster than its competitors. With NVIDIA’s recent launch for the GTX10 series GPU, MSI also launched numerous models that are VR Ready compatible. 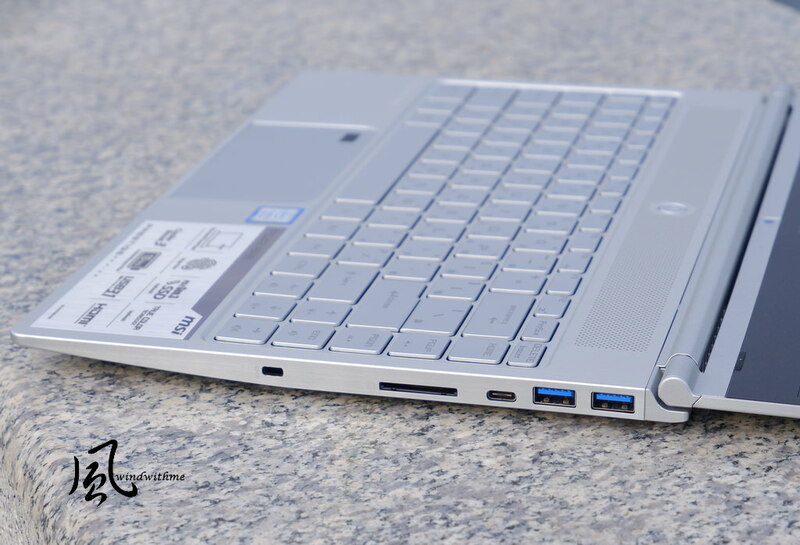 even after putting a 15.6inch notebook inside, there is still a substantial space to put more items in. Personally I think the backpack looks stylish and yields impeccable comfort after wearing it for some time. Driver CD, quick manual guide, product pamphlet, warranty card, SteelSeries RIVAL 50 mouse, DELTA 230W power adaptor, and power cable. 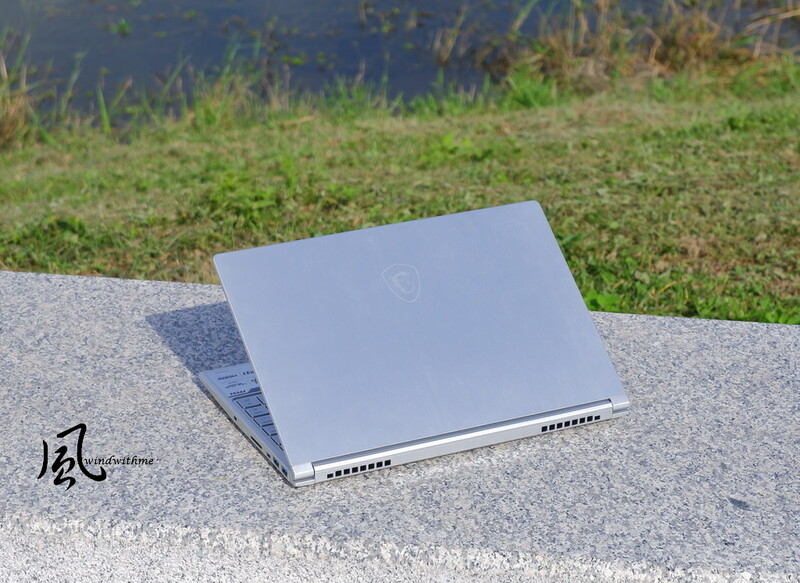 but it is to be expected from a high performance notebook equipping better components, large heat-sink and fans, speakers, and additional DRAM slots for expansions. 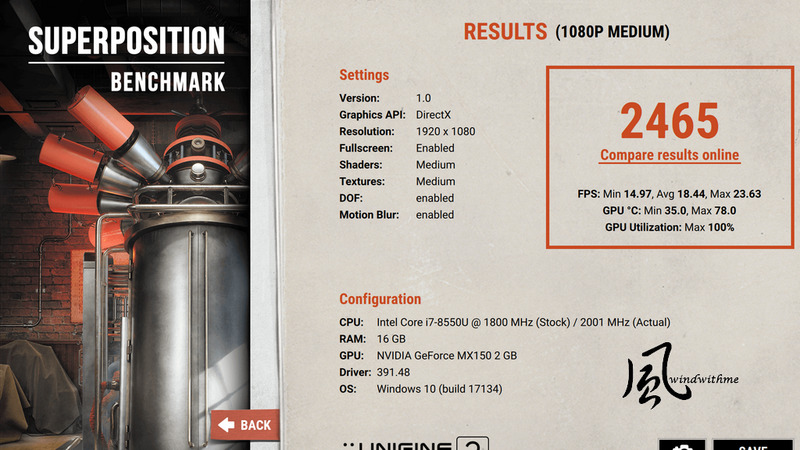 Similarly to high end models like Dell Alienware 15, close in dimensions, but GT62VR is still a bit lighter. A side is built with the usual black metallic strips, creating that engine-cap-like design. 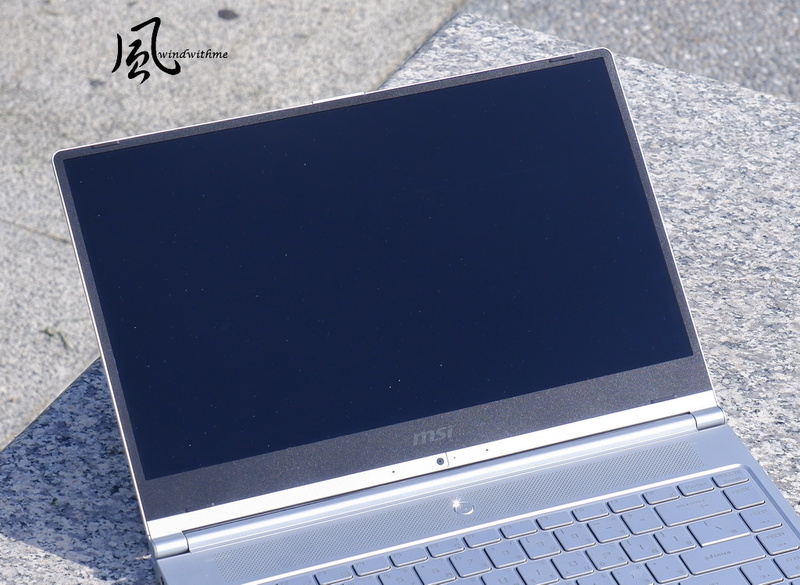 B side is the 15.6 inch frosted IPS panel, with 1920 x 1080 FHD resolutions. The bezel itself is frosted and with a touch of sparkle to elevate the texture and quality. C side mostly consists of black metallic strips, much like A side. 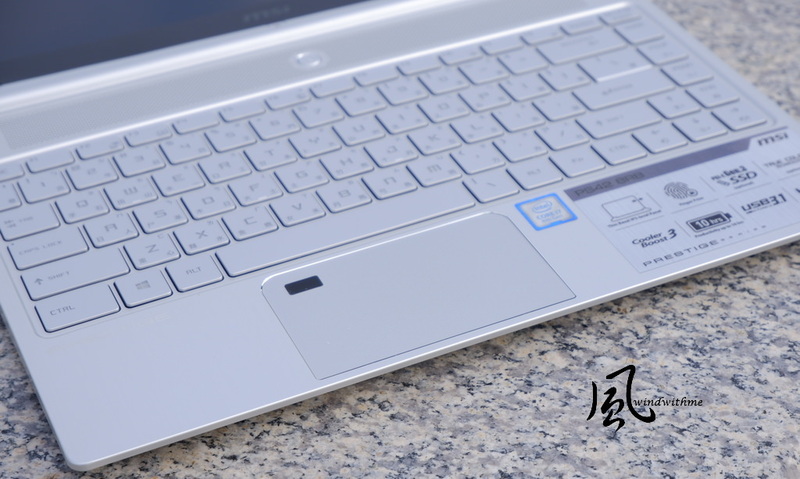 the keypads are soft to touch; but compared to WS72, the latter has more feedback. nVidia Quadro graphics card advertised that it has a double-precision floating point architecture. 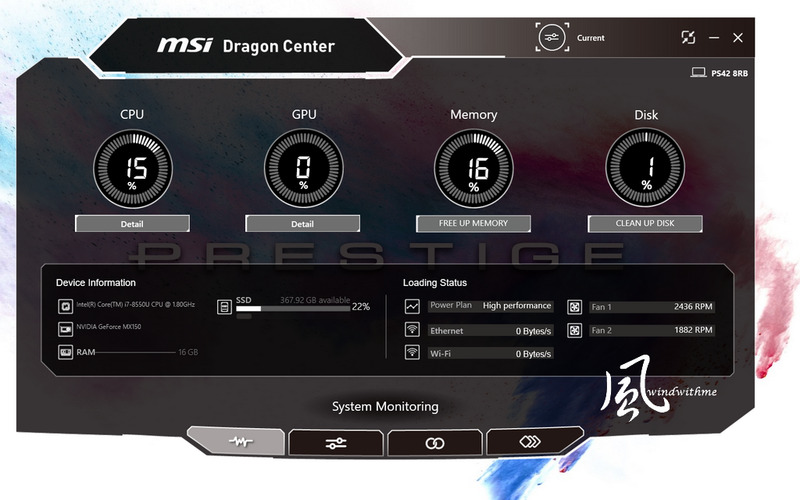 GeForce single precision has a better precision mechanism computing power. 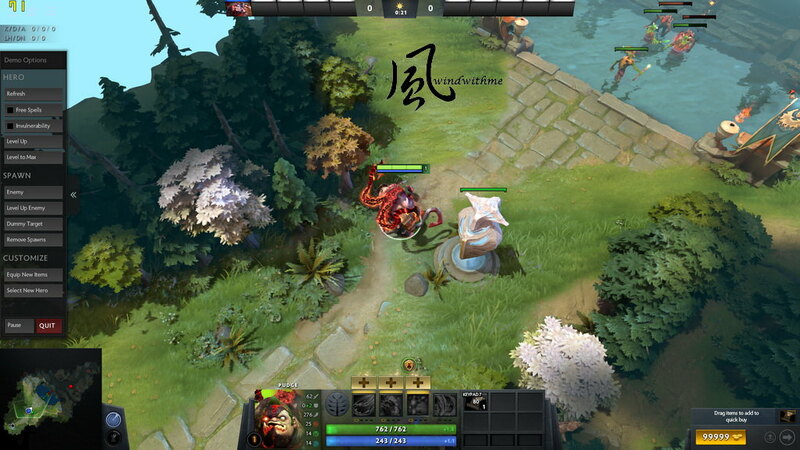 This article also post on my own blog WIND3C, welcome to visit and feedback!